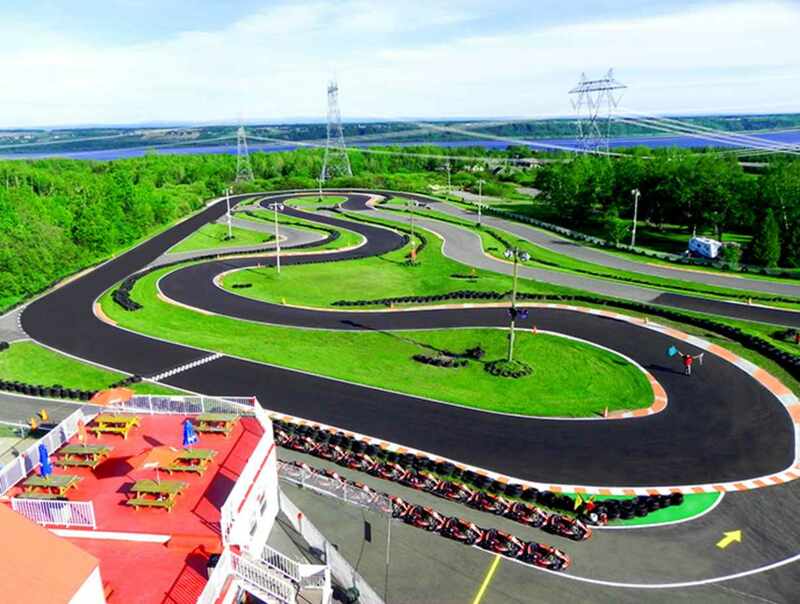 High-performance karts and the most exciting race track in town. 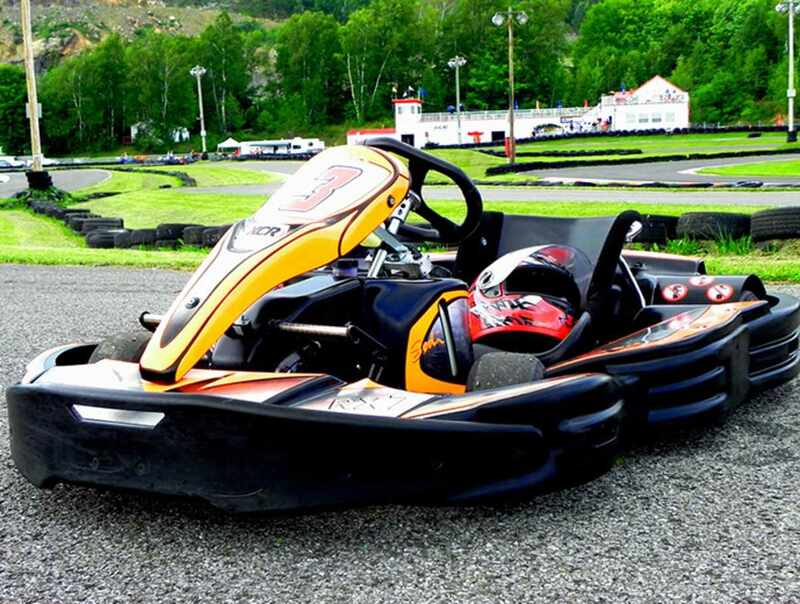 Fast, powerful and well-tuned, these safe karts will satisfy your need for speed. 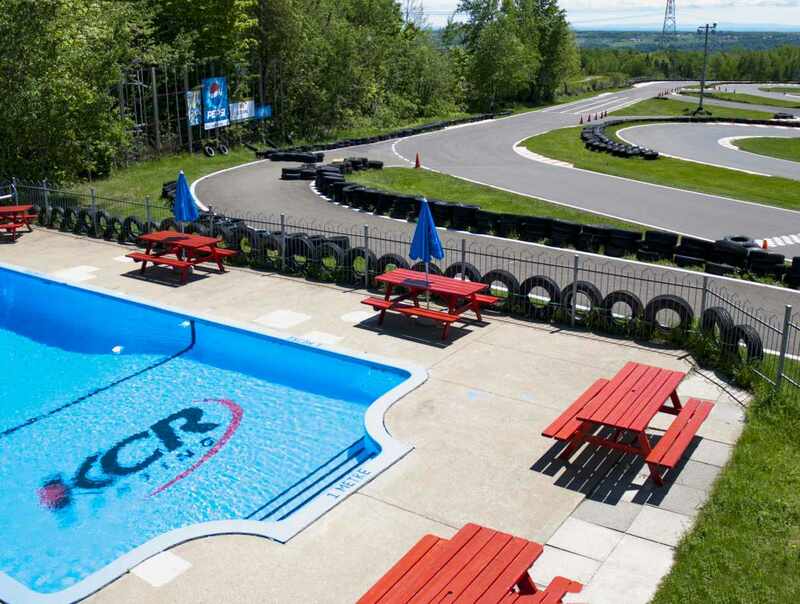 Alone or with a group, you'll enjoy the thrill of barrelling down the track at more than 80 km/h in a kart with a 9.5 hp engine. Two-seater karts for children. 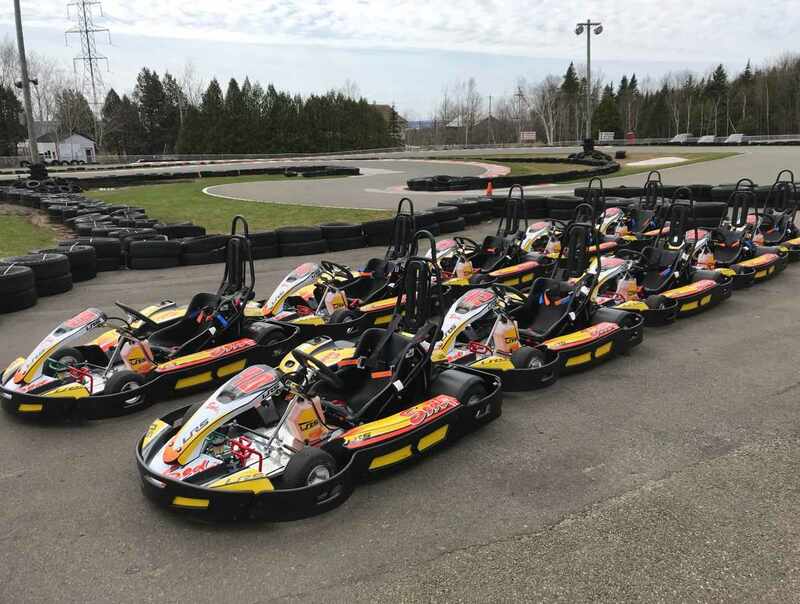 New: thirty 2017 SODI GTR karts and twelve 2018 SODI LR5 karts for children. 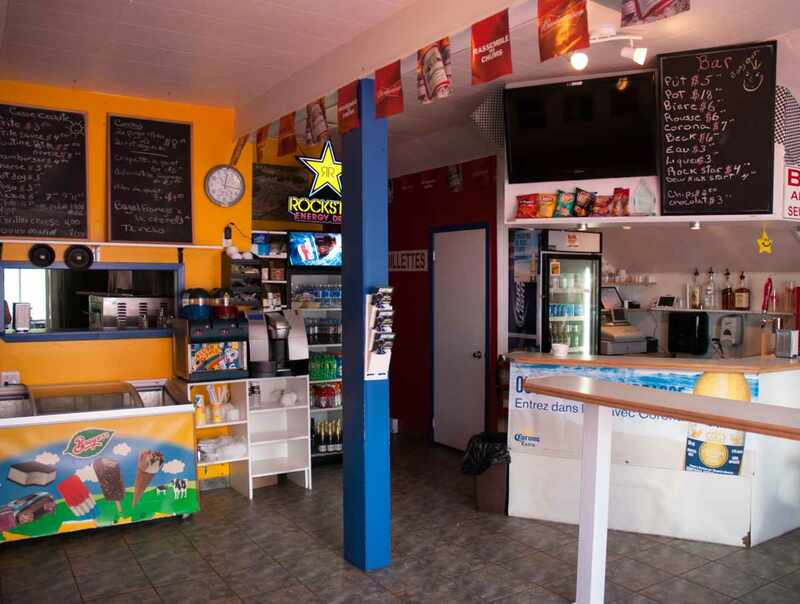 Hours: May to November, daily, 10 a.m. to 9 p.m. Reservations required.